While social media can be daunting and somewhat demanding, one thing I love about it is find new inspiring accounts from all over the world. Accounts and persons that you wouldn’t know existed otherwise. 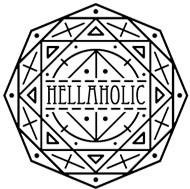 A recent discovery that we have posted about on our own instagram page @hellaholics is photografer and alternative model @andreale.garcia . 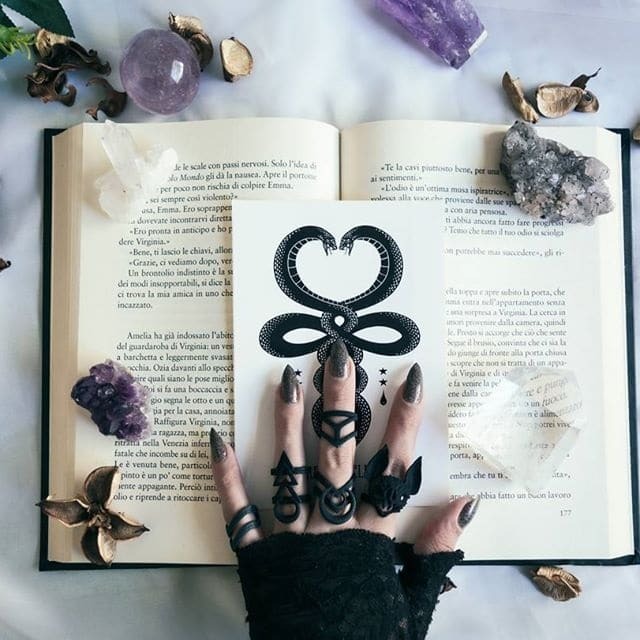 Her account is filled to the brim with gothic inspiration and beautiful imagery featuring a lof of Rogue and Wolf Jewellery. 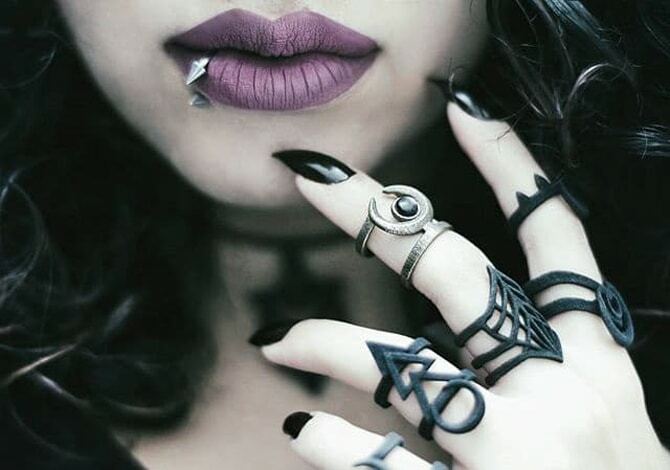 Rogue and Wolf Matte Black rings, Hellaholics serpent snake sticker, Crystals models own.